There are different uses of stencils. They are of great use in wall décor, street art, learning, and information providing as well. Stencil Fonts are equally obtainable for almost everything, be it a logo, a picture or even a lettering. They will surely give your designs a trustworthy, handcrafted touch and feel. 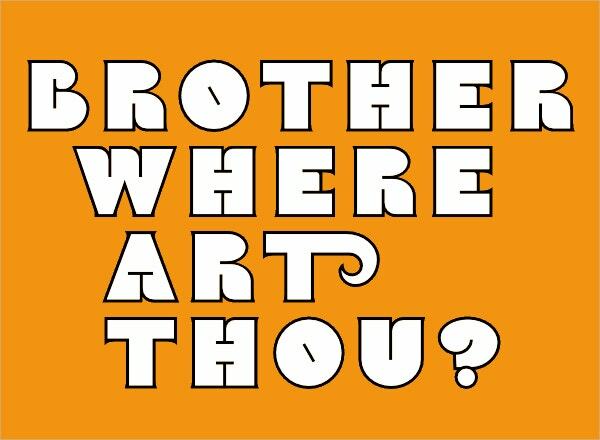 When it comes to typesetting, there’s a treasure of stencil fonts for artists to use in their designs. 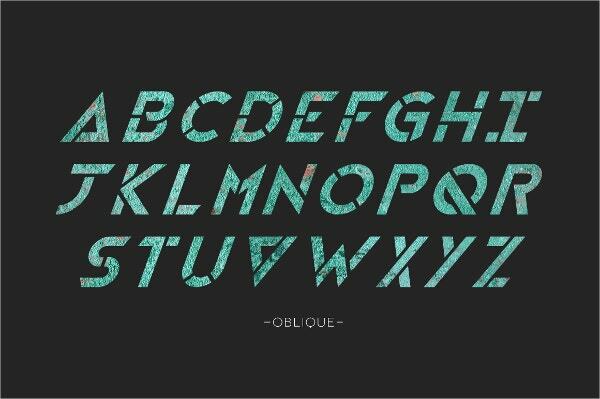 Check out our cool compilation of stencil fonts that will give your designs a different look. 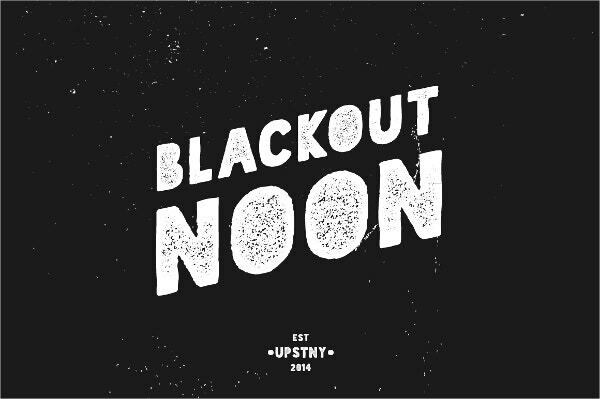 This is Military Stencil Typography, black and shortened, with square serif rounded finish font. It can be used for designing posters and offices. With vector illustrated and high resolution, this font comes with OF formats. Ember is a great stencil font that comes with 2 different styles. It’s suitable for built-up, post-apocalyptic, and blog headings. It contains uppercase letters, numbers and punctuation and is compatible with PCS and mac. 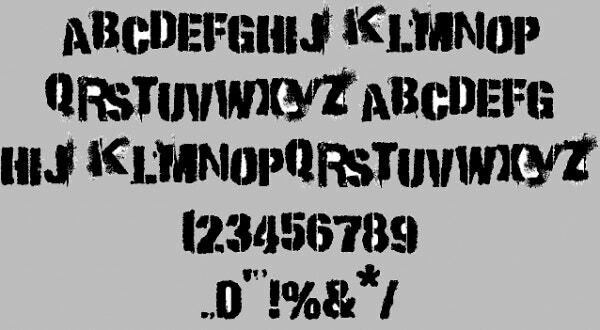 Punk Kid Stencil Font offers the font free, for both personal and commercial use. 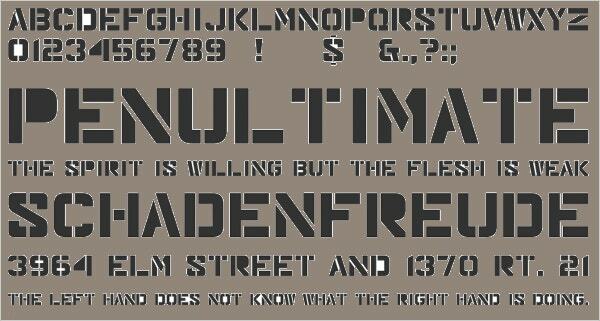 It comes in TTF format and has a set of uppercase letters, numbers, and special characters. Armalite Rifle Stencil Font is a new modern serif, stencil typeface that’s available to download for free if you’re using it for personal use. 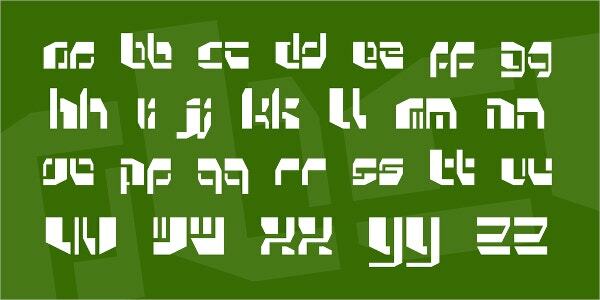 This font comes with TTF and OTF formats. This attractive and beautifully designed decorative font comes with a CYMK color mode and high resolution. It comes with OTF and TTF format and can display a good image. 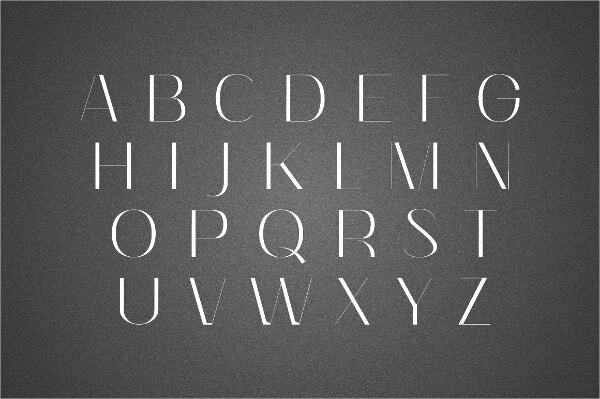 This is a simple, clean and sophisticated sans serif, pseudo-stencil. It comes with web font,TTF and OTF formats. 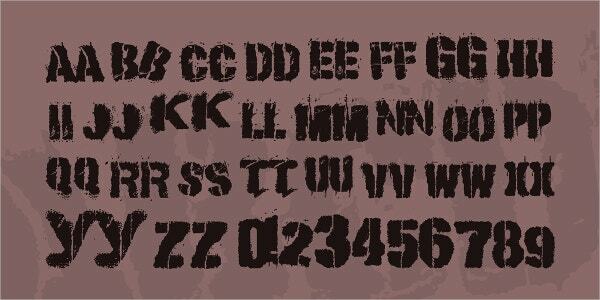 This free Rough Stencil Font is suitable for use on print, web designs, t-shirts and apparel. Its eye-catching features include OTF, TTF, file format, 100% responsive, fully layered etc. Free for commercial use, this Boston Traffic Stencil Font is easy to install and contains vector illustrated impressive fonts. Its rich look can attract many customers. 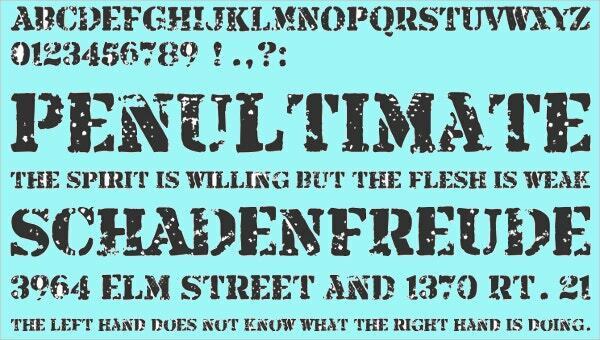 Punk Style stencil Font is a fresh font that looks tangible and distinctive. It is easy to read and can suit titles or workshop posters. It is absolutely free for personal use. 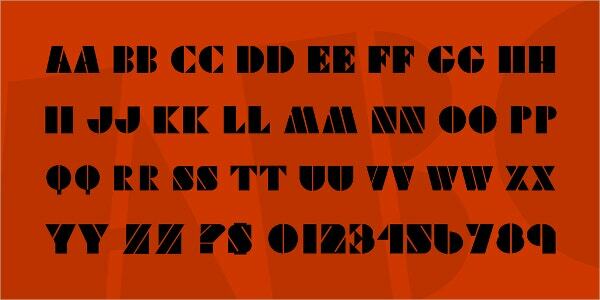 This distinctive stencil contains a full set of uppercase letters and special characters. 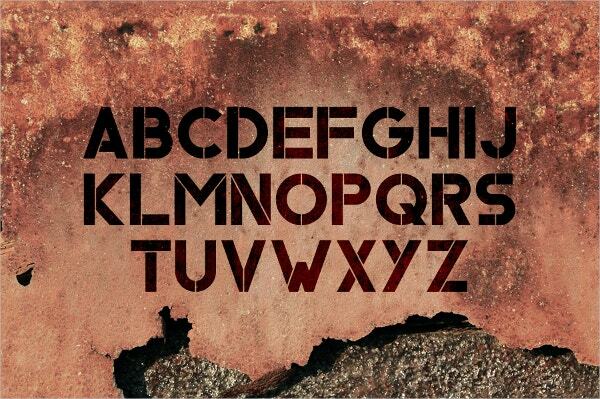 The cut of the font has been created to design attention-grabbing and fascinating displays. It is suitable for website headers. 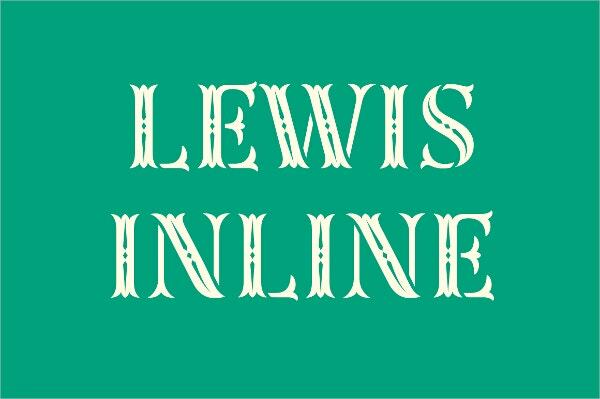 This font has a definitive football inspiration in its design. 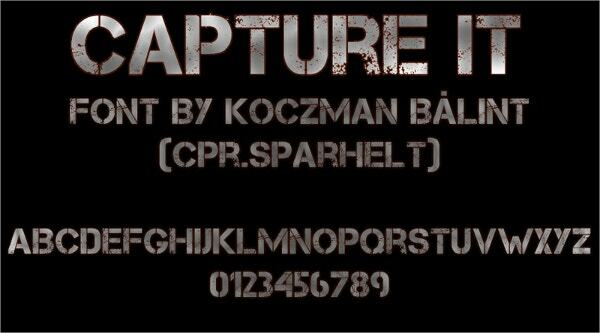 This font style can be downloaded for free and used for your innovative projects. It comes in OTF and TTF files. 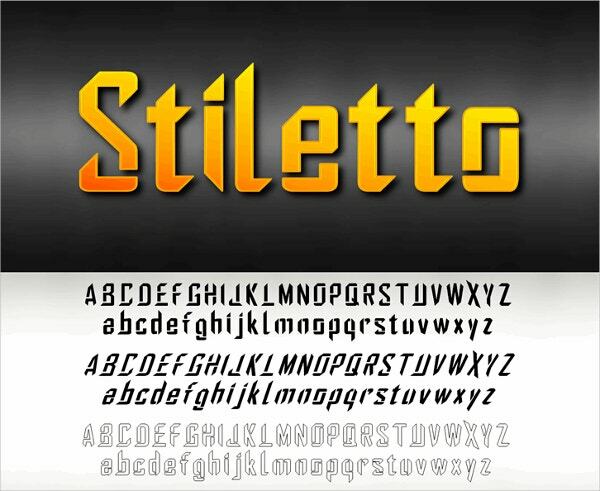 Stiletto Stencil Font is a clean design with hardly spaced letters. It contains only characters and comes in deviations with respect to the persistence of use. You can download it with AI and PS support. Vintage Stencil Font comes in steady and italic styles with exceptional uppercase and lowercase CAPS. It is suitable for the t-shirt, posters, and web designs. This font has a creative touch to it which makes it appropriate for prints and brochures. It is custom made for horror themes and is downloadable in OTF files. 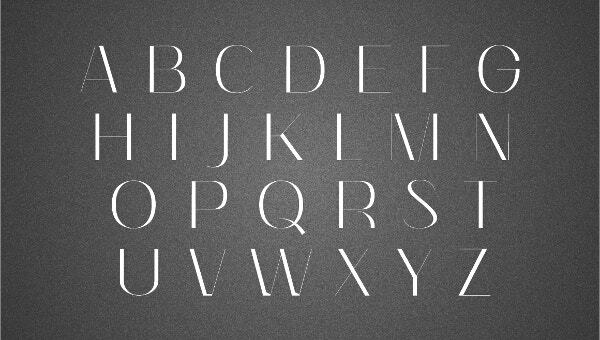 These Stencil Fonts are freely downloadable. These are simple to use, easy-to-add and have well-organized layers. Stencils fonts can be used for various projects. It speaks a lot and delivers more multifaceted messages with comfort to the users. You can select from the above-mentioned stencils fonts which are classy, stylish, intrepid, heavenly, cool Free Fonts. It gives the option to buy the priced ones or get the free fonts ones for your personal use or commercial purposes.